Good evening, everyone. It's lovely to be back and writing this post after a week of no writing. Over the last few weeks, I've lacked when it comes to social interaction on my social media platforms, and commenting in general. I'm now back and getting into the swing of things again, especially after a complete week off from writing. I haven't had writers block, I've just been enjoying the sunshine, spending time with my family and preparing posts ready for my return - which is now! 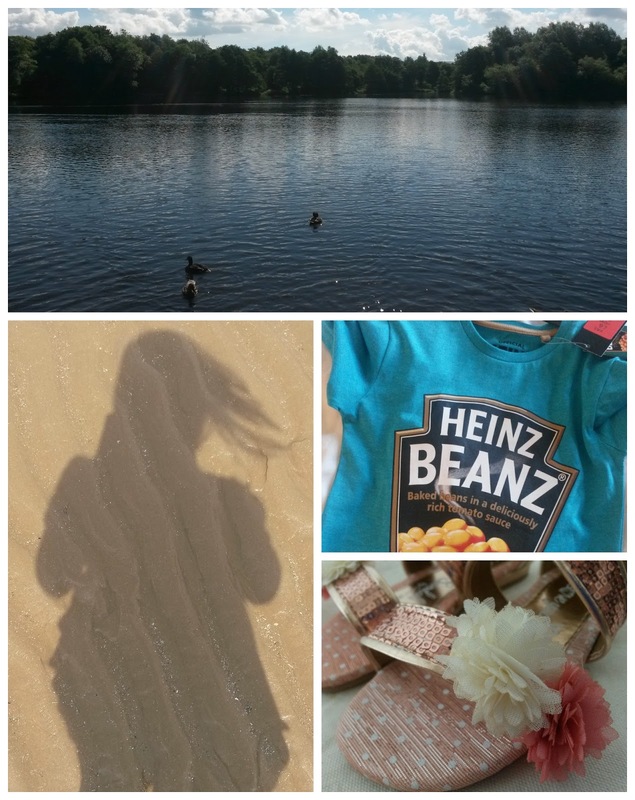 Slowly getting into the swing of things with pictures of what I've been up to over the last few weeks, mainly mumsy things, walks, trips to the park, more walks and lots of ice cream. 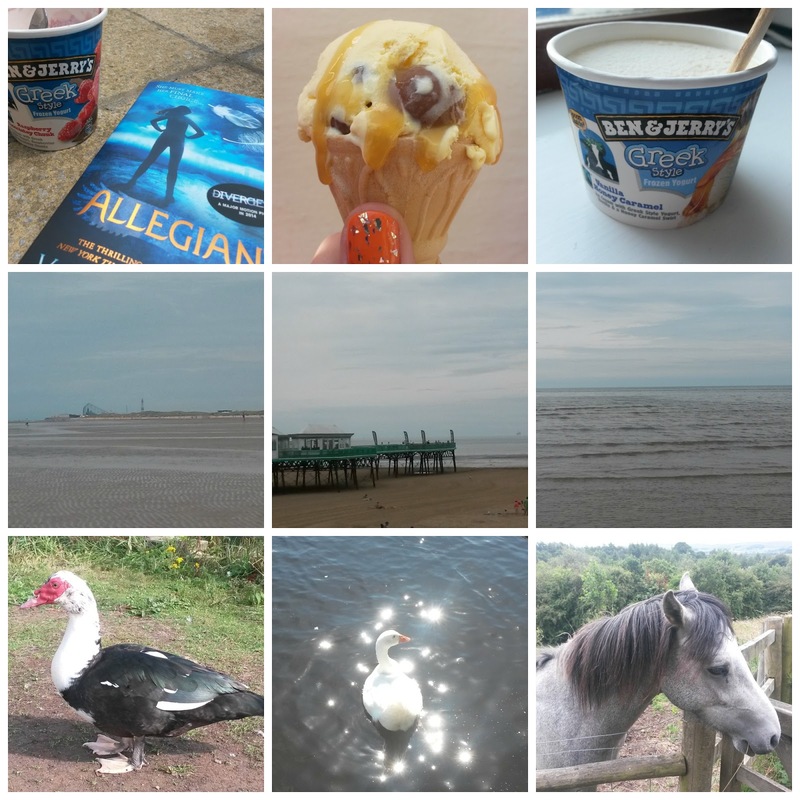 Ice cream overload / Alliegiant by Veronica Roth - read / St Anne's near Blackpool. / Enjoying nature on my new improved daily fitness walks. 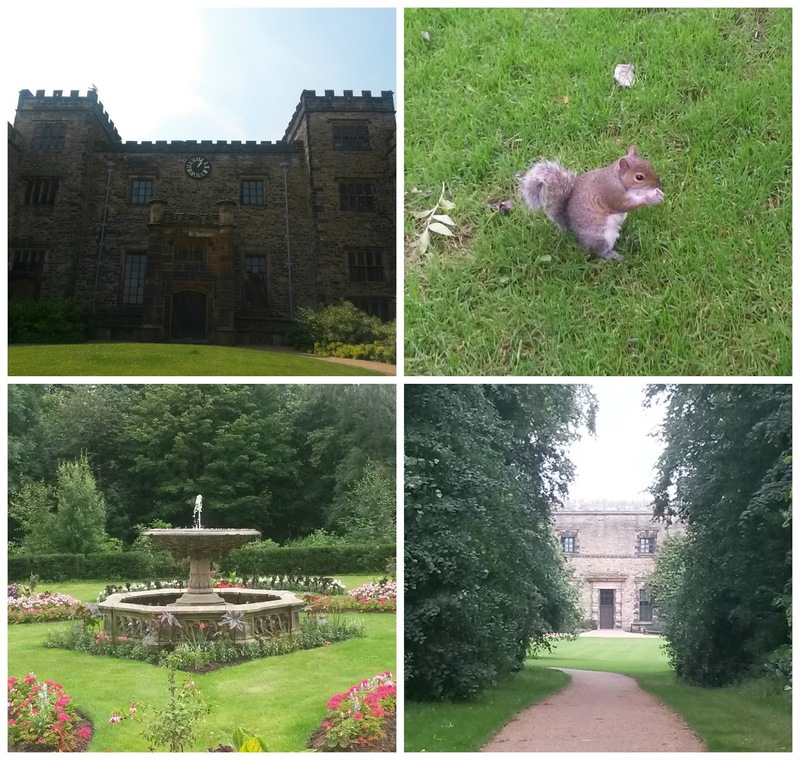 If you're based in or around the North West then put Towneley Hall on your places to visit, it's a beautiful historic hall, and people can go inside for a small fee. The gardens are stunning with lovely hidden walks in the little forest nearby and a park for the little ones - remember to bring some bread for the ducks. 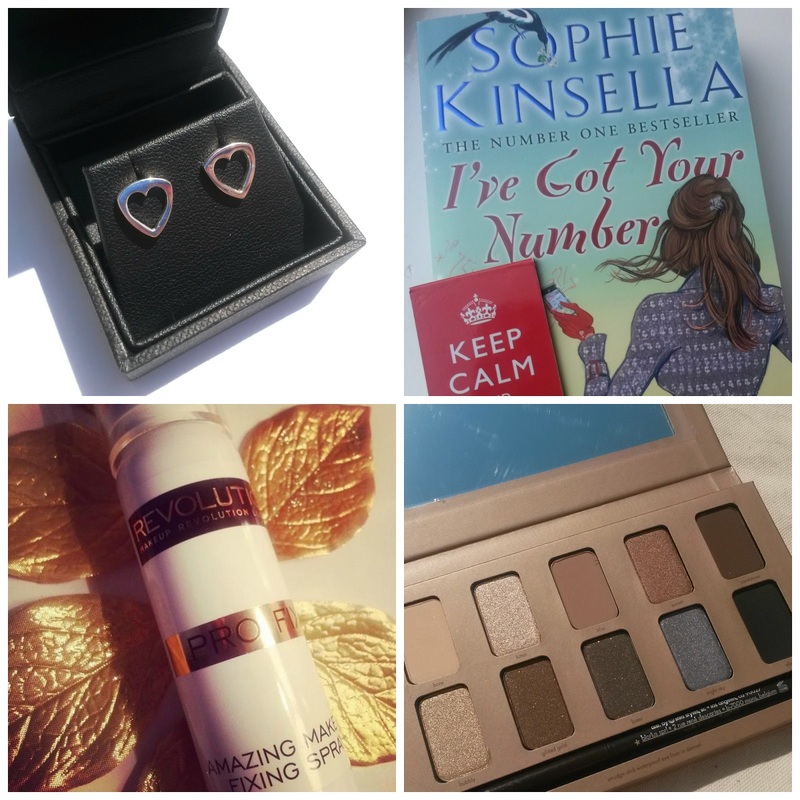 Earrings I won from New Love Studio / New Summer read started today 28/07 and almost complete / Testing lots of new products, mainly Makeup Revolution - oh yeah! / Eventually opened my new palette after being stuck in a drawer for months - love this piece of gorgeousness. 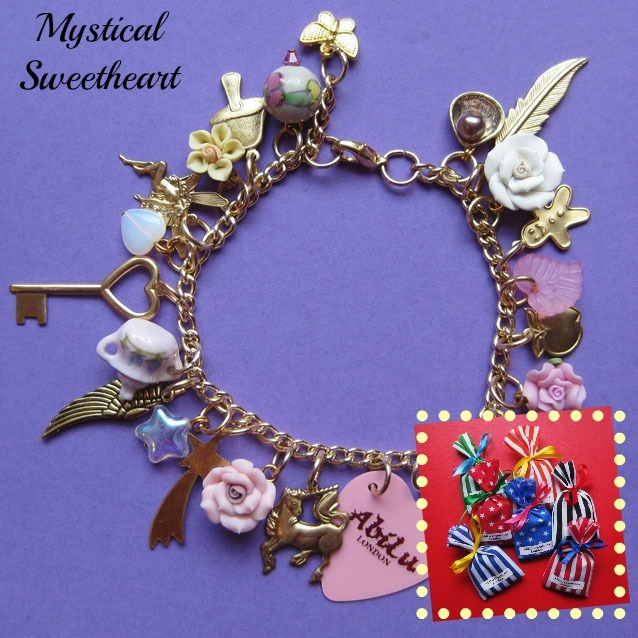 Please enter my European giveaway to win a charm bracelet (from the selection) of your choice. Ends on the 8th of August. Enter here. I'd love to know the exciting things you've been up to. Let me know in the comments below! I love seeing pics from the UK. I'm from the states and I wish I lived over there!